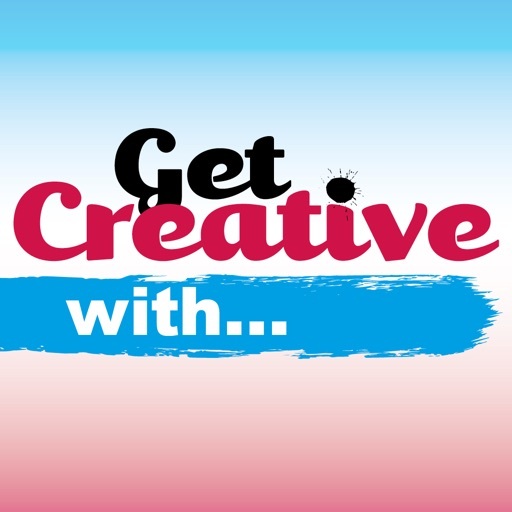 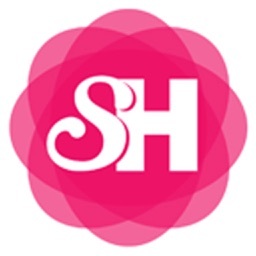 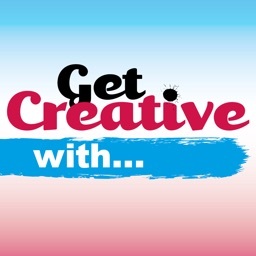 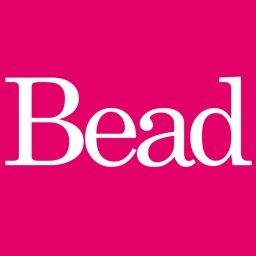 Get Creative With... - For all things crafty! 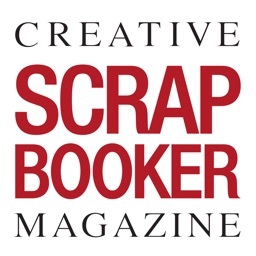 From the same team who bring you the popular Making Cards magazine, Get Creative With is the brand new crafting title from Warners Group Publications. 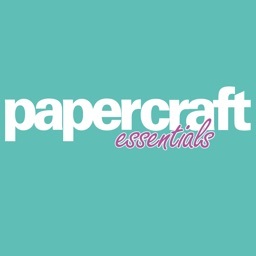 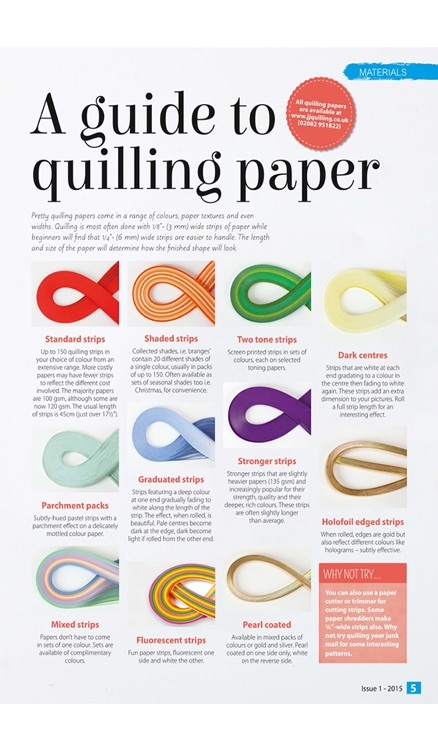 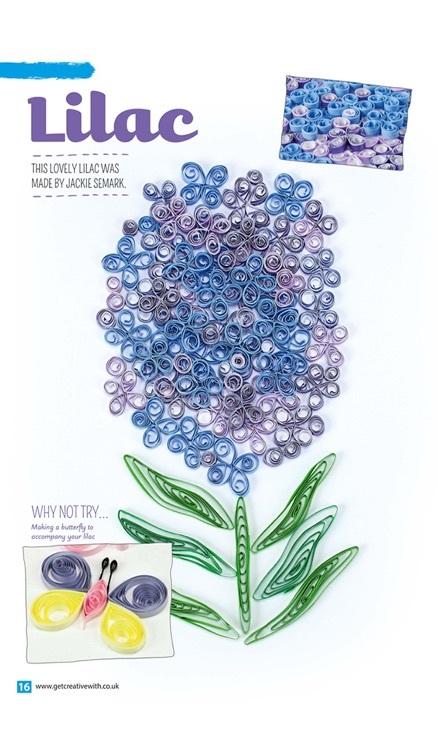 Every month, each edition will focus on a specific crafty topic with the first few issues covering papercraft themes such as colouring, quilling and digi stamping, to name a few. 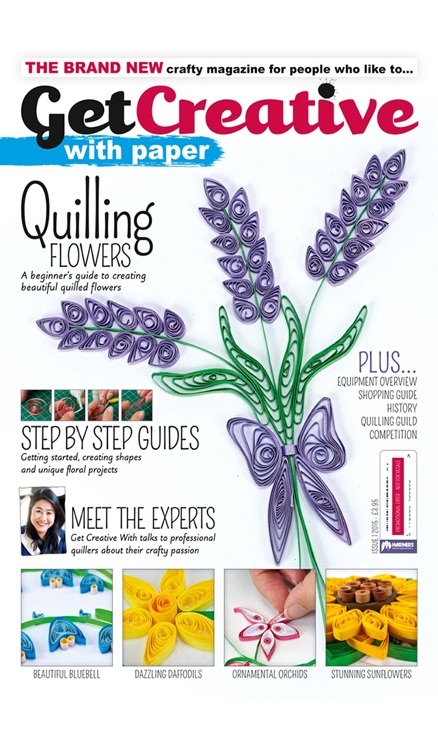 Each 48 page issue is packed full of detailed projects, inspiring images, top tips, technique instructions and interviews with experts allowing readers to learn about, explore and master new crafting skills. 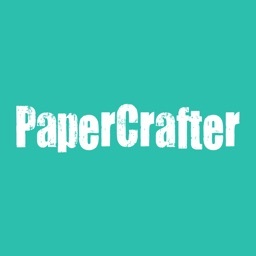 If you like crafting, this is definitely the title for you!